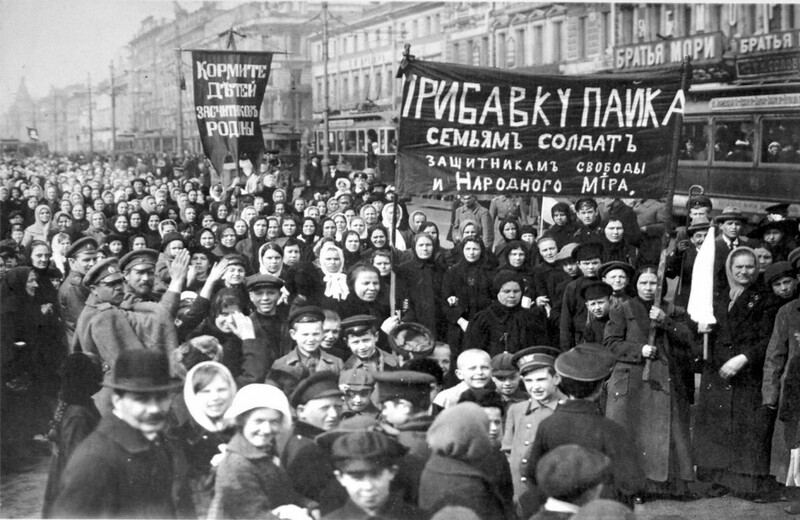 One hundred years ago, workers and peasants in Russia turned the world upside down when they overthrew their tsar, took over their factories, farms, and schools, and set out to build a new society. 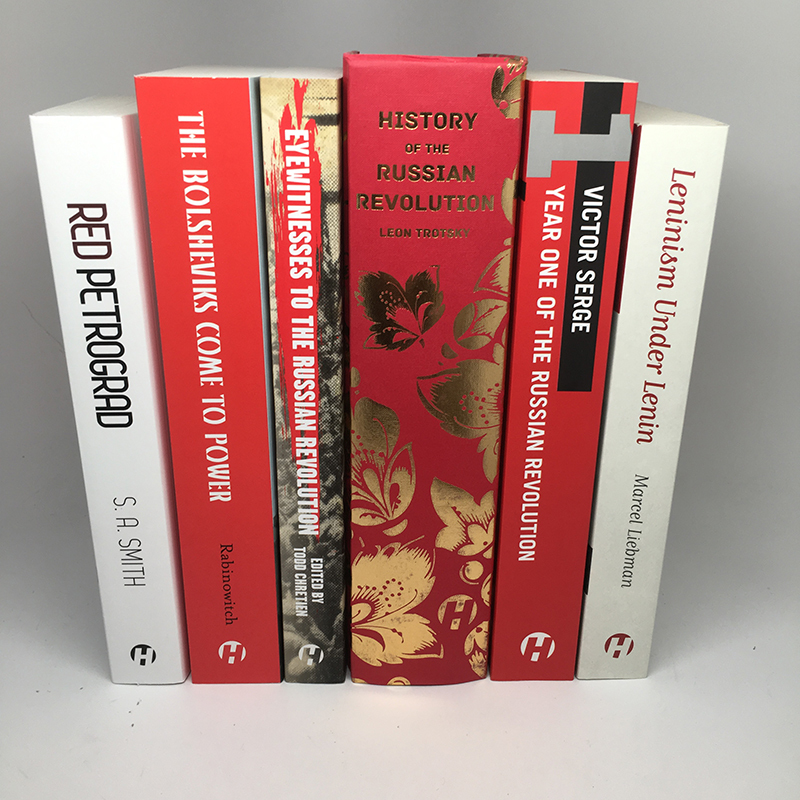 In this gripping reader, participants and firsthand observers of the revolution tell the inspiring, heroic, and sometimes tragic story of what happened over the course of 1917. Includes contributions from: Leon Trotsky, Rosa Luxemburg, Vladimir Lenin, John Reed, Louise Bryant, and others. Todd Chretien is a member of the International Socialist Organization, a frequent contributor to Socialist Worker and the International Socialist Review, and editor of Haymarket Books’ 2014 edition of Lenin’s State and Revolution.